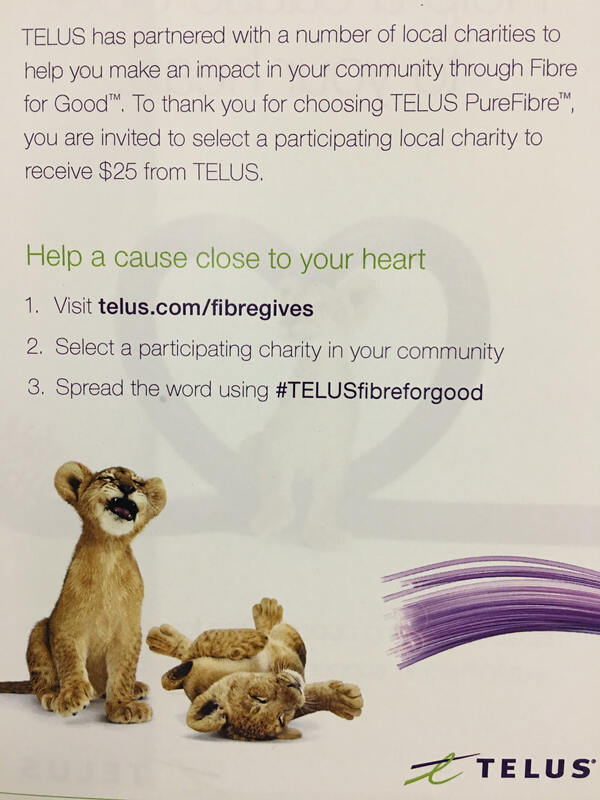 The Oak Bay Firefighters Charitable Foundation is proud to partner up with Telus on there Fibre for Good campaign. Ever resident of Oak Bay that signs up for Telus Fibre Optics has a chance to help the Oak Bay Firefighters Charitable Foundation. We are one of the three charities on the list that Telus will donate $25 to each time we are selected from residents receiving Telus Fibre Optic service. Visit http://www.telus.com/fibregives for more information. Thanks for the support Oak Bay and Telus.